Dan Groves is a local Cotswold contractor. 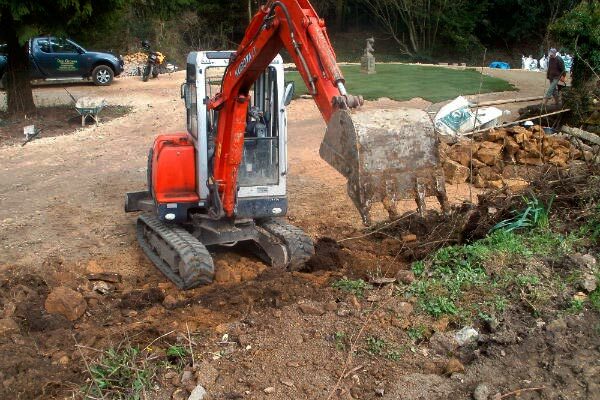 Dan along with his experienced and skilled team carry out all types of landscaping, groundworks and building services. 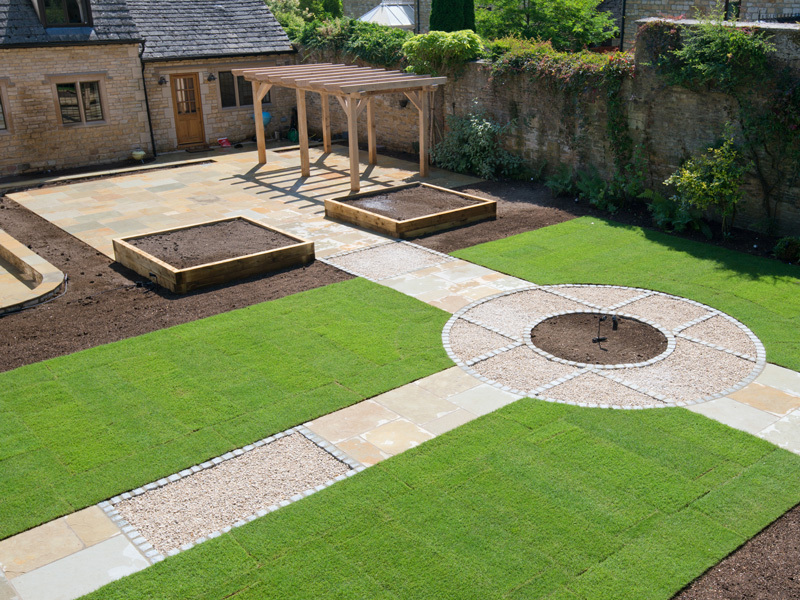 Working with award winning garden designers The Cotswold Landscaping Company and Nick Williams-Ellis MA DipLD he creates beautiful gardens and homes.